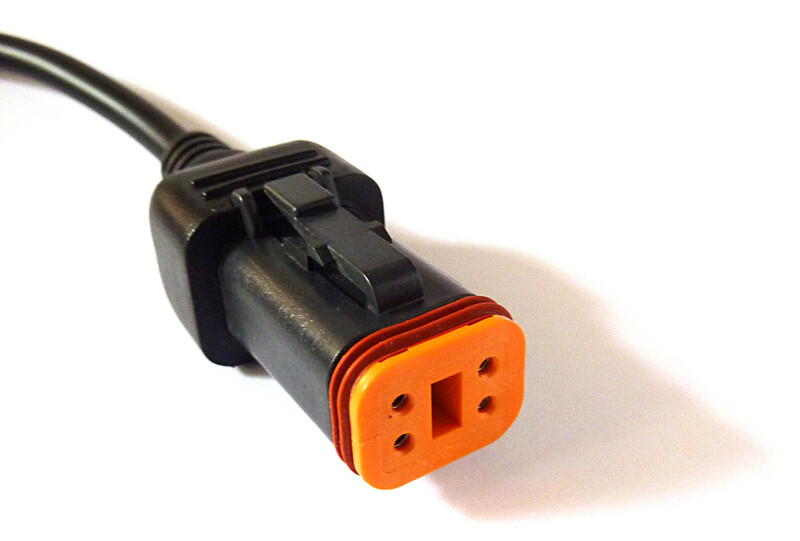 Communication Interfaces and Cables must be ordered separately. 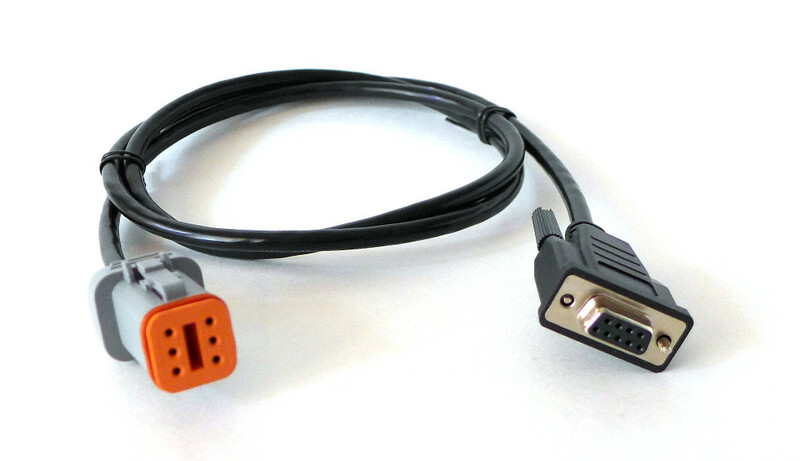 The MasterTune Communications Interface is the tool that provides 2-way communication between the bike's ECM and a Windows-based laptop/PC utilizing the MasterTune software. 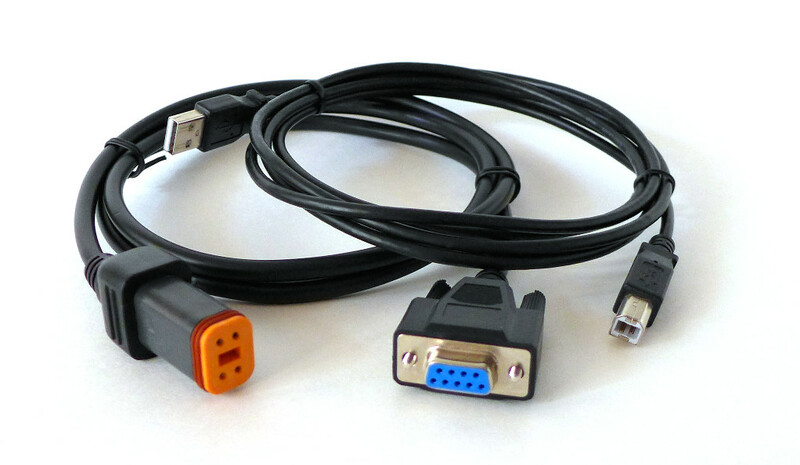 The interface also provides stand-alone data logging for diagnostic and calibration support. The MasterTune software package can be downloaded for free at MasterTune.net/GettingStarted. When used for calibration development, this interface marries to the ECM during the first ECM flash and further calibration development can only be performed on that ECM. 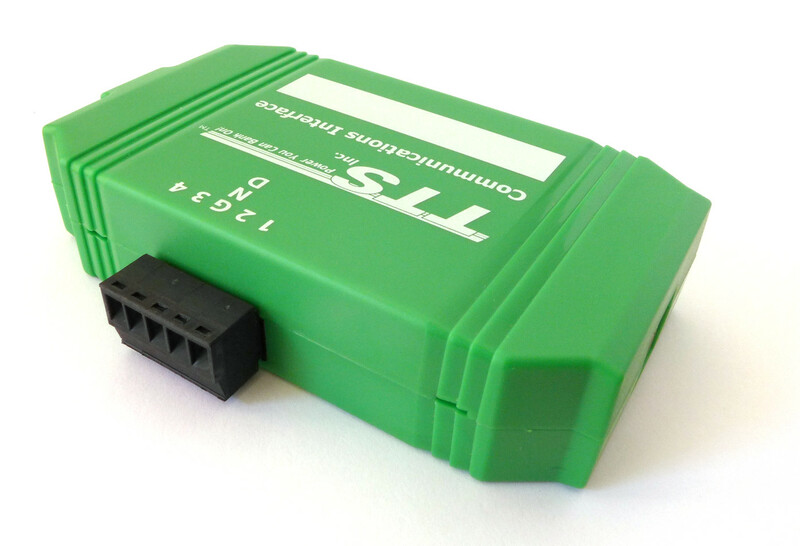 When used for vehicle diagnostics and data logging, this interface can be used on any compatible vehicle, even if already married to an ECM. All the same great features and functions as the single bike interface, but can be married to two different motorcycles at once. This interface includes the ability to add four 0-8V analog channels in addition to all the same great features and functions as the single bike interface. 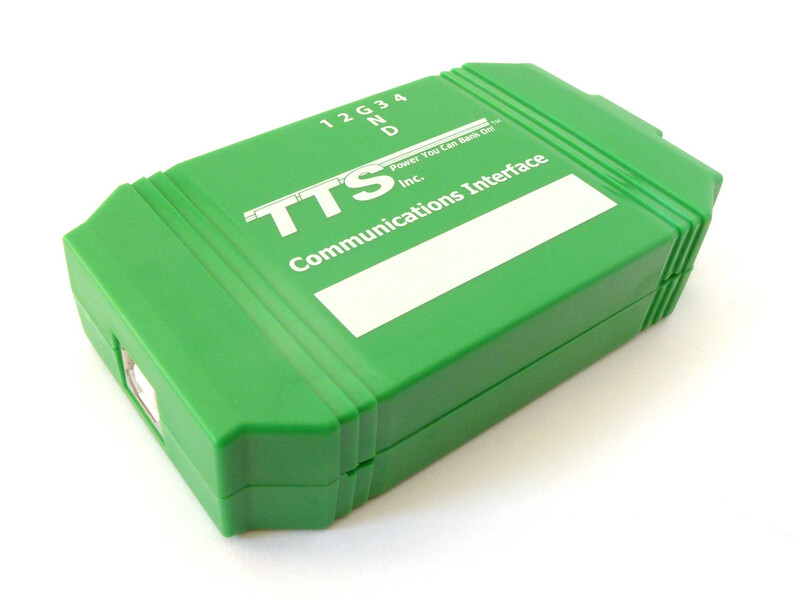 Great for connecting external sensors to aid in calibration development and vehicle diagnostics. Sensor examples include: wideband O2, pressure, or temperature sensors. 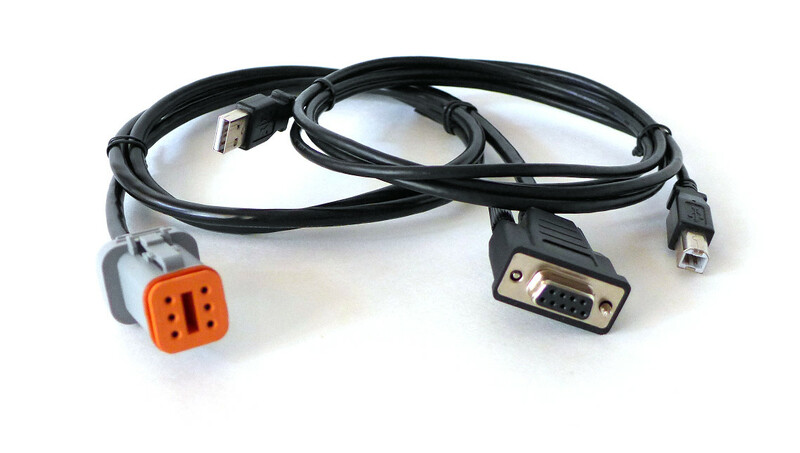 Allows analog data to be captured simultaneously with ECM data and viewed in DataMaster2-HD. If used with wideband O2 sensors, VTune3-HD can calculate open-loop fuel corrections. 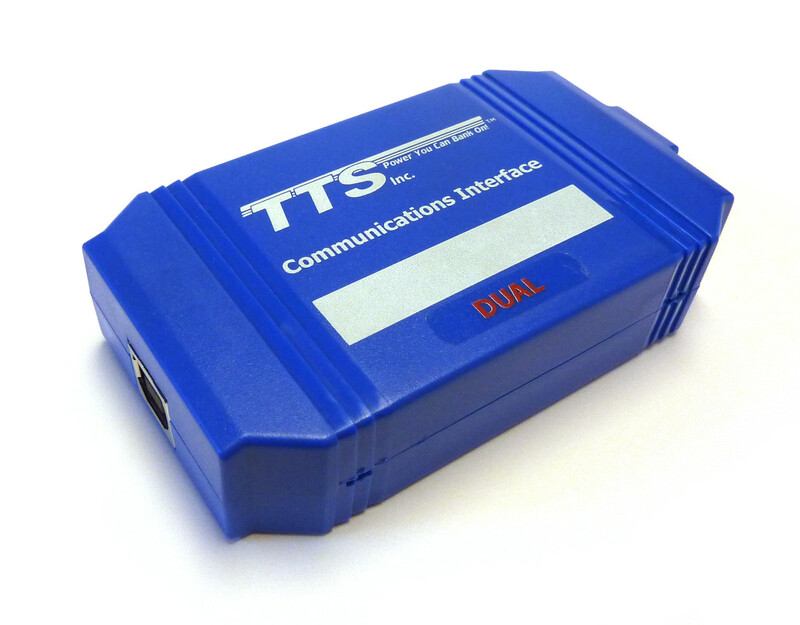 Upgrade your current single bike MasterTune Communications Interface to a dual bike unit that can be married to an additional bike. 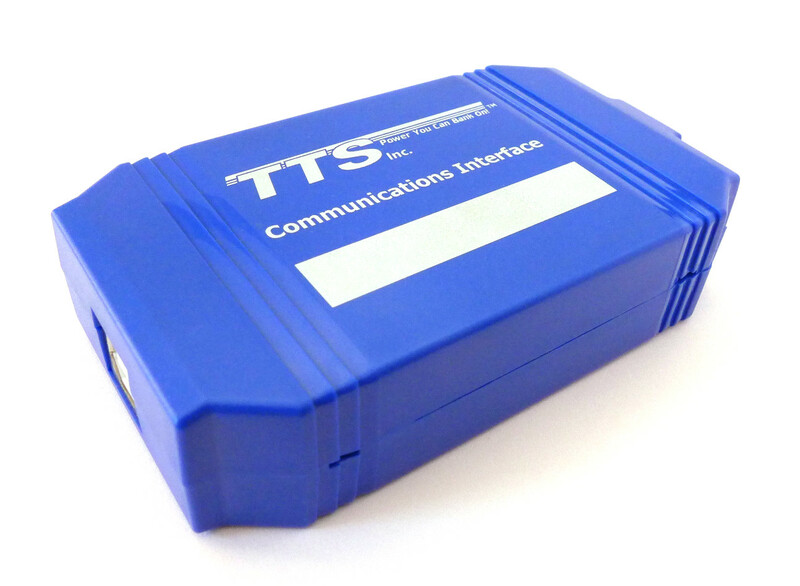 Compatible with blue communications interfaces only. You must contact our office to obtain an RMA number and form prior to sending your unit in for an upgrade. Once received, your same unit will be reprogrammed and returned to you. 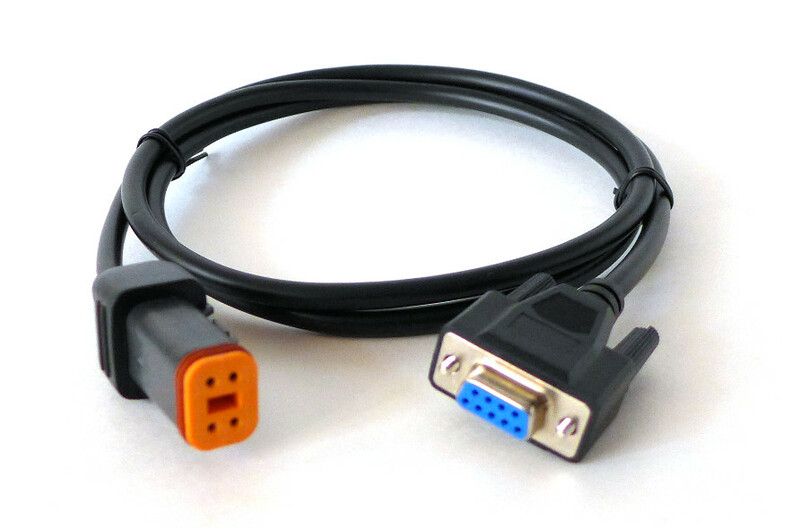 Single CAN 6 pin Cable that connects the Communications Interface to the bike's Data Link Connector for communication with the ECM. 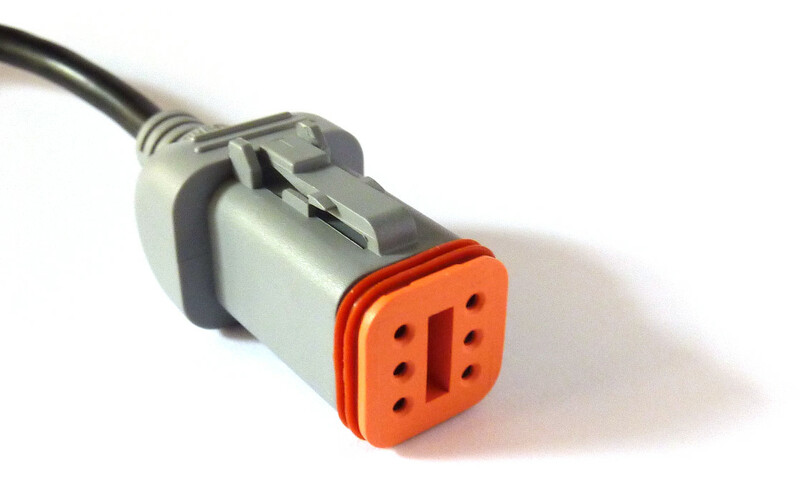 Single J1850 4 pin Cable that connects the Communications Interface to the bike's Data Link Connector for communication with the ECM. 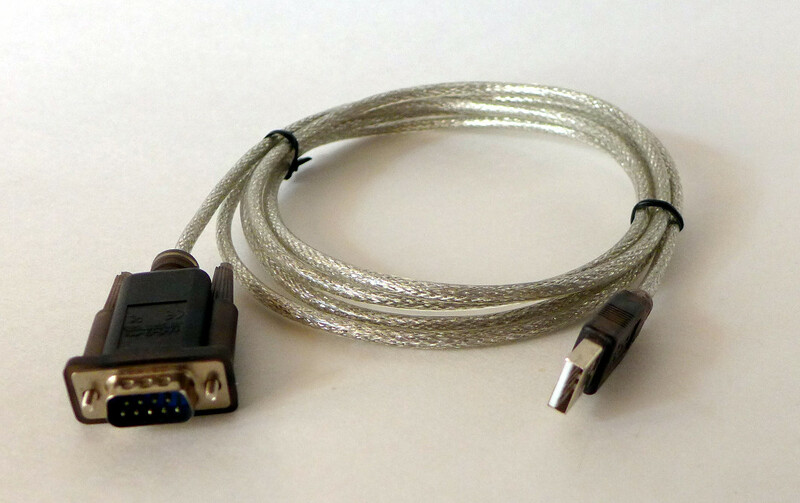 For use with the original serial (black) interfaces for a PC/laptop without a serial port.